Contemporary style light with integral swivel to provide accent or task lighting. 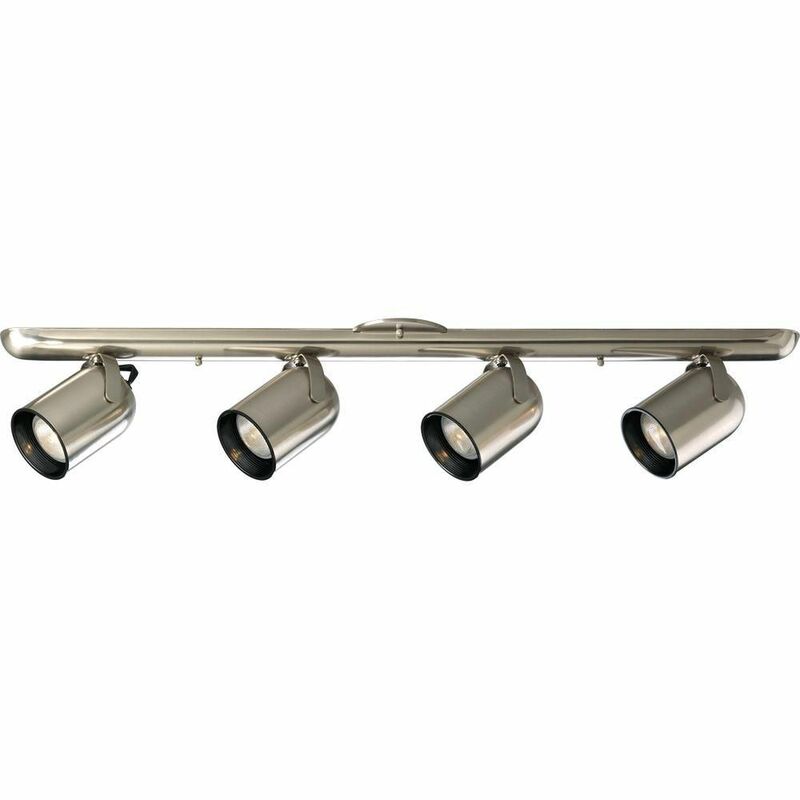 Install as a ceiling or wall mount fixture. Contemporary style light with integral swivel to provide accent or task lighting. Install as a ceiling or wall mount fixture. 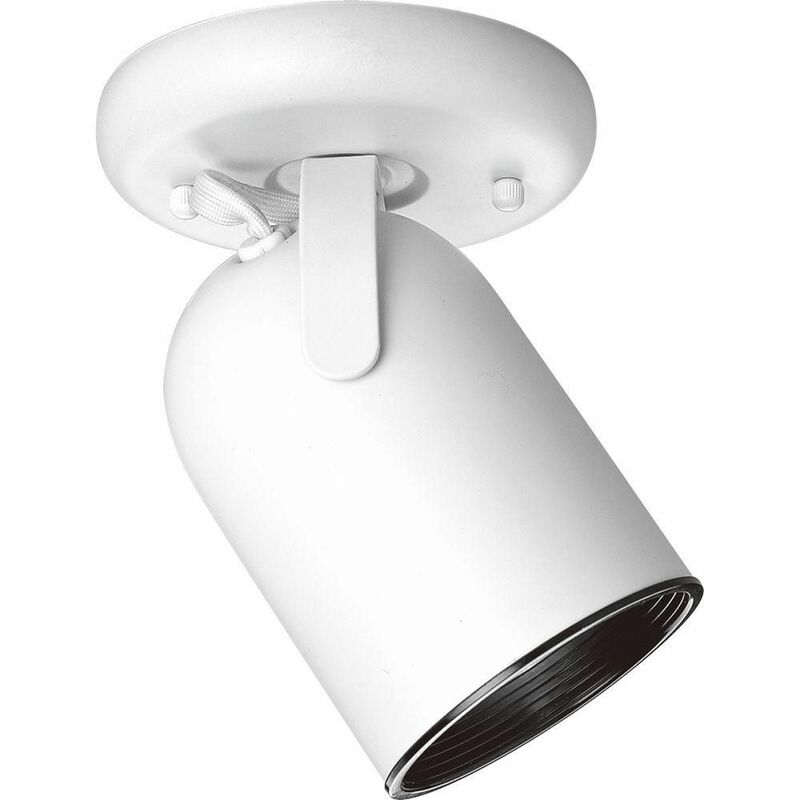 Metal cylinder style light with integral swivel to provide accent or task lighting. Install as a ceiling or wall mount fixture. 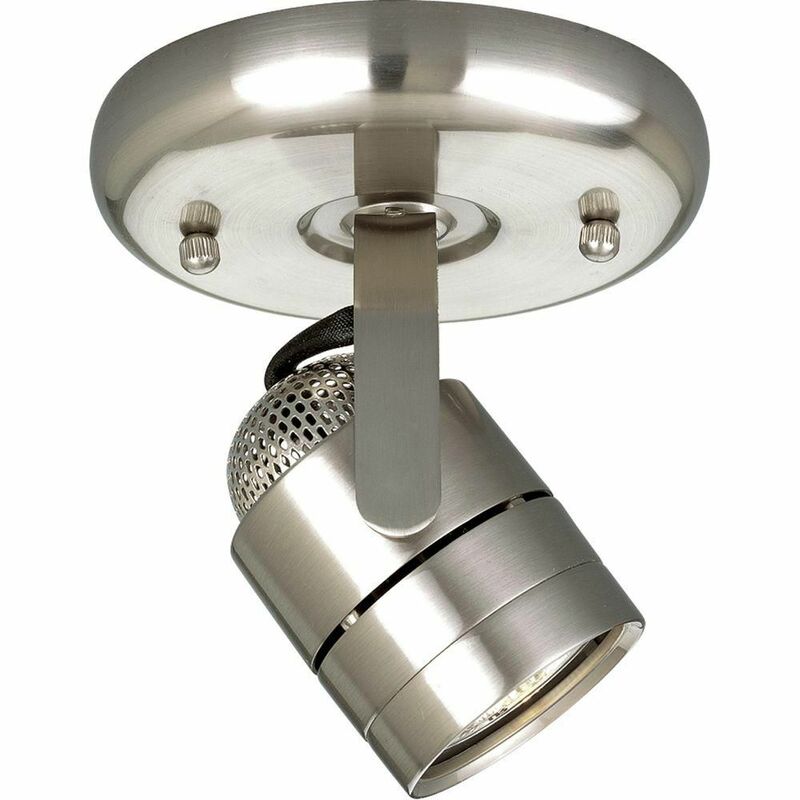 Metal cylinder style light with integral swivel to provide accent or task lighting. 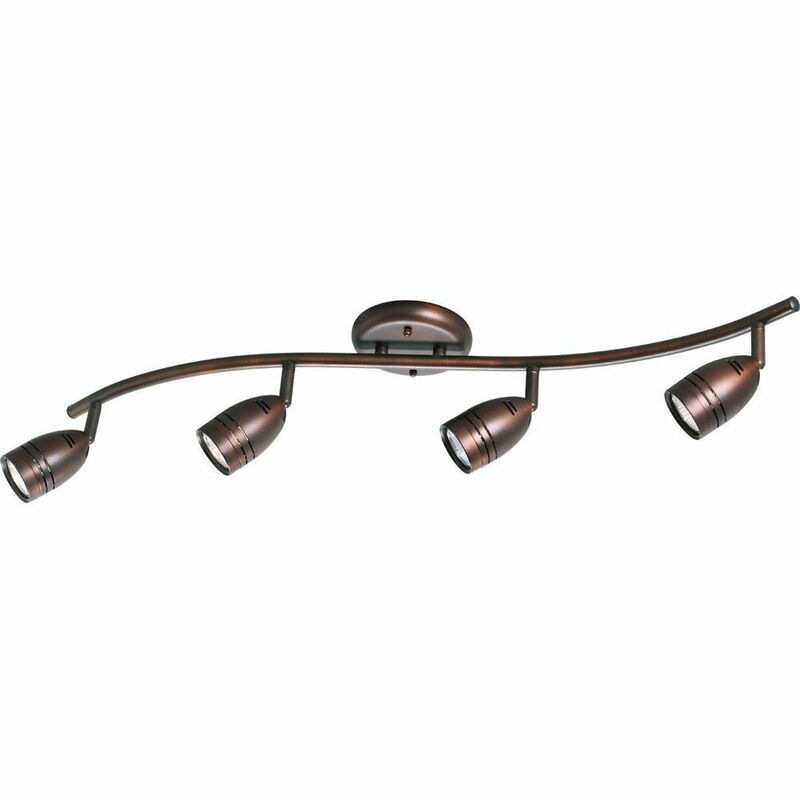 Install as a ceiling or wall mount fixture.